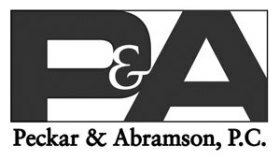 Peckar & Abramson is a leading national construction law firm representing building, civil, and heavy highway general contractors and construction managers for more than 30 years throughout the United States, including many of the nation’s most successful contractors. 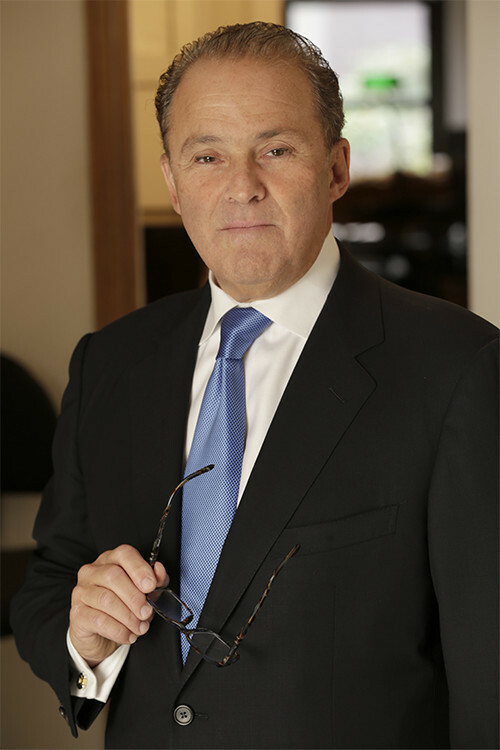 The firm provides risk management counsel, claims and dispute resolution, alternative dispute resolution techniques, litigation and arbitration and legal support to achieve successful projects. Additionally, it offers expertise on government contract law, including compliance programs and immigration, employment law, labor law and white collar criminal defense.